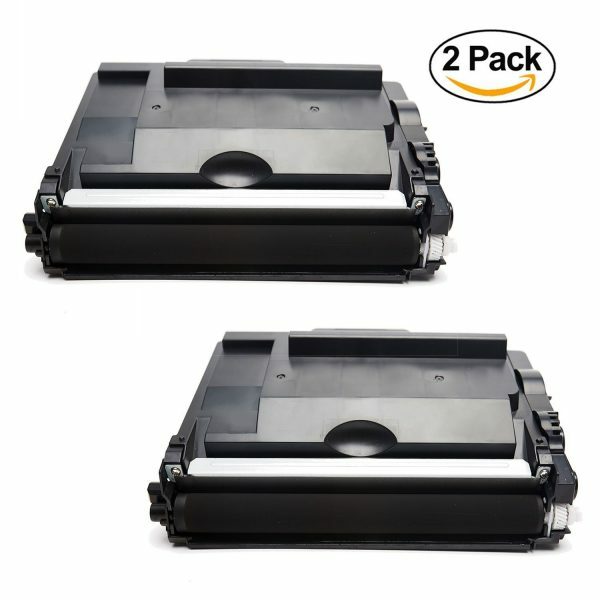 2 PACK TN850 (2 Black Toner) – Est. 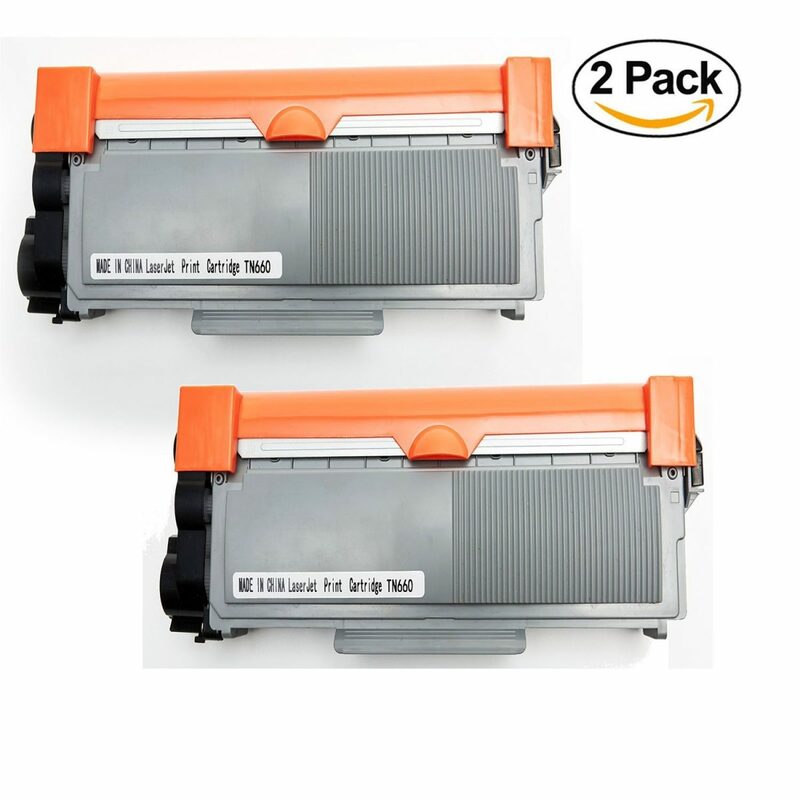 Page Yield – 8000 Pages (Black) TN 850 Toner, Brother TN850 Toner Cartridge. 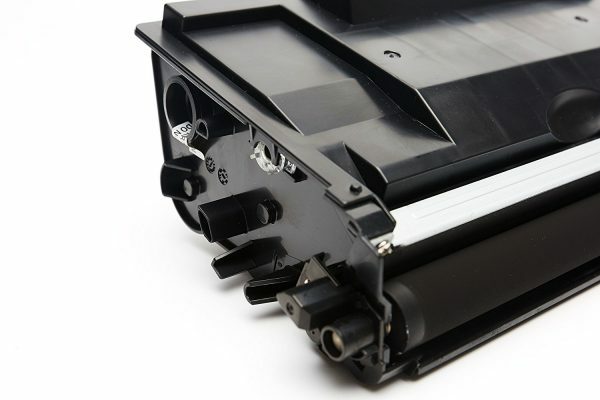 YoYoInk is a top seller for Compatible Brother TN850 Black Printer Toners. These printer ink cartridges are of the highest quality as YoYoInk strives for excellent customer satisfaction with all its products. 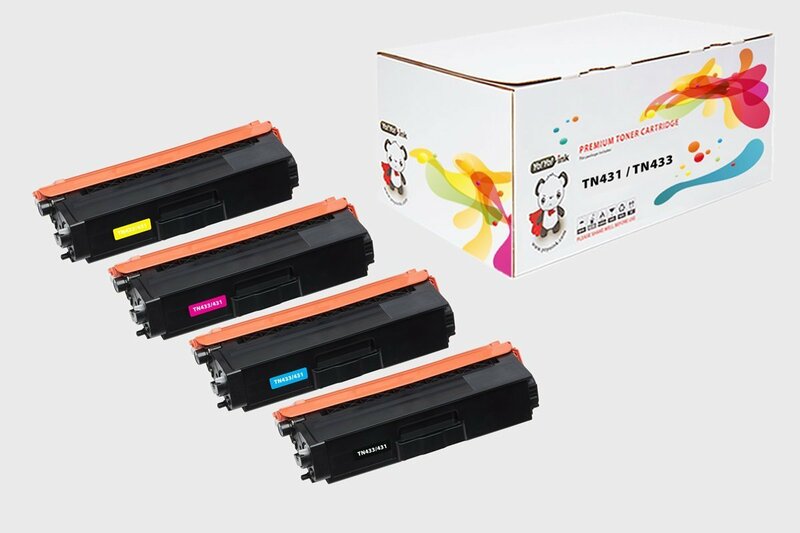 The Compatible Brother TN850 Black Printer Toners come with a money back, customer satisfaction, two year guarantee. 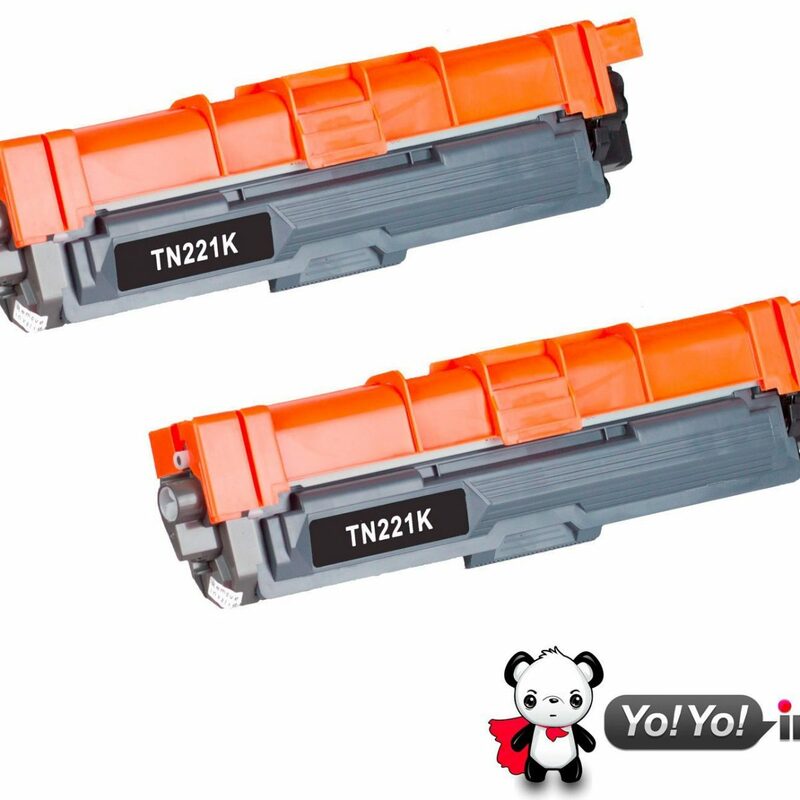 YoYoink includes a smart chip with each of their toner cartridges. This will help you easily track ink levels, which will decrease your chances of running out of ink when printing important documents. No messy low ink alert messages. 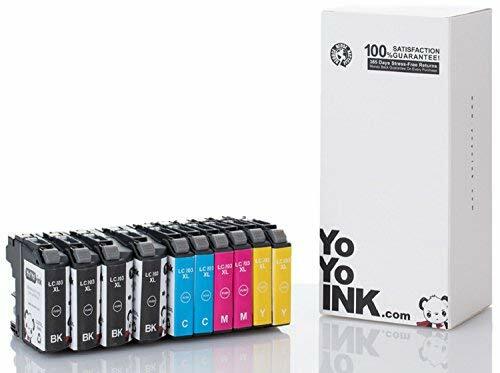 When you choose to use YoYoink cartridges, you are getting a top quality ink at a fraction of the price. These cartridges are designed to give you printing results that are true to color, resistant to fading for years, smudging and bleeding. You can safely trust these toner cartridges to print important documents, and laser quality text. We believe in the quality of our products, and that is why we offer a 2 year no hassle warranty. If you are not fully satisfied with your toner cartridge purchase, return it to us for a 100% Money Back Guarantee. 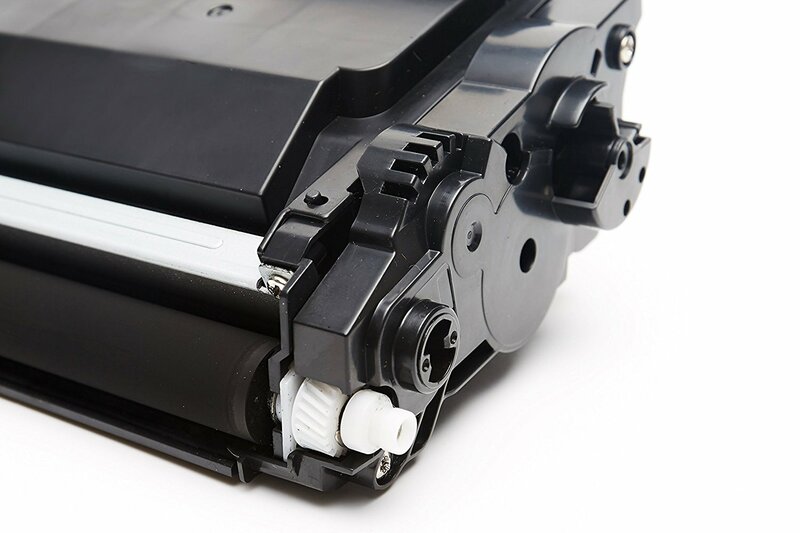 We remanufactured our toner cartridges to meet or even exceed OEM specifications. 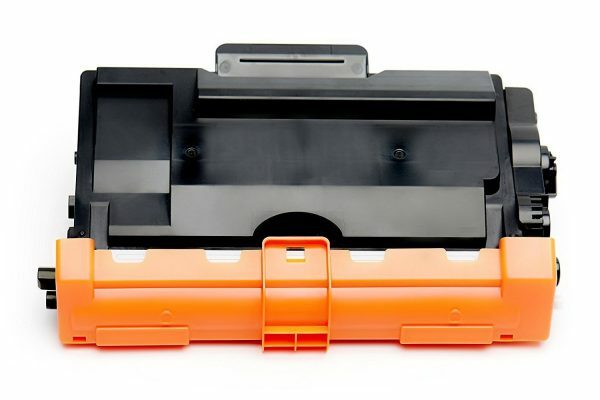 TN 850 Toner, Brother TN850 Toner Cartridge.